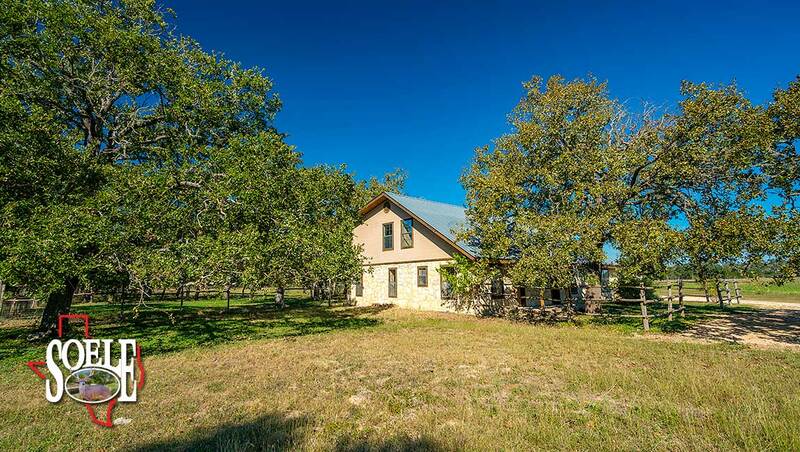 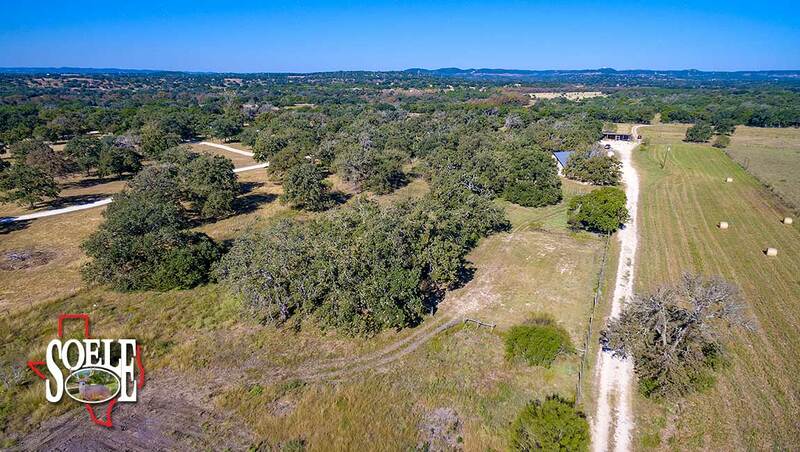 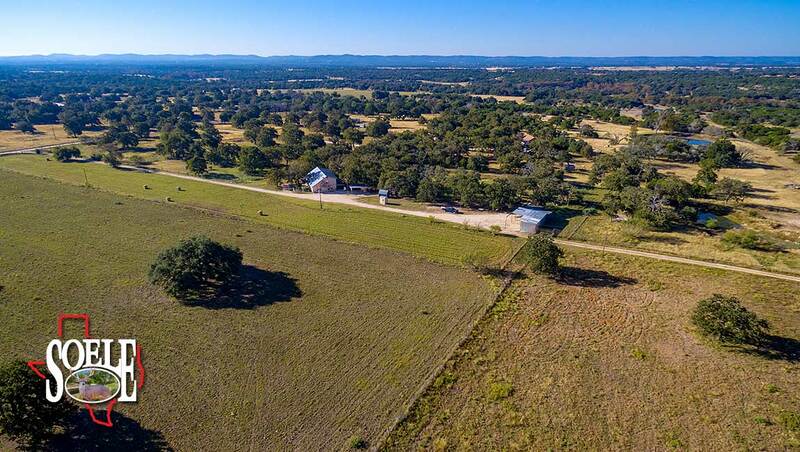 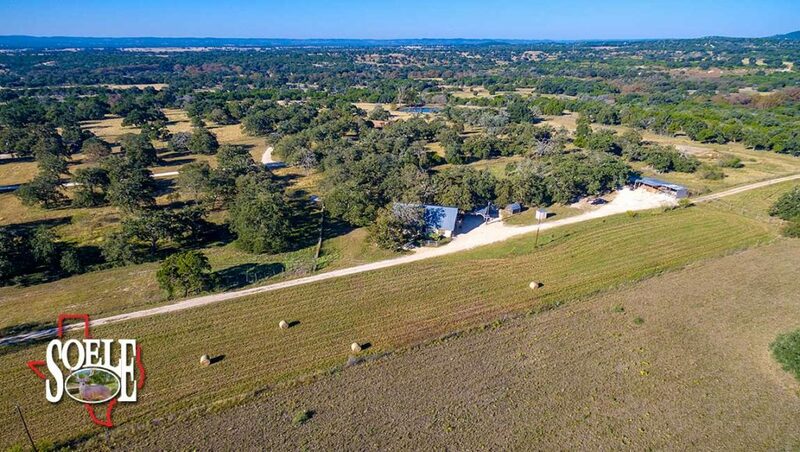 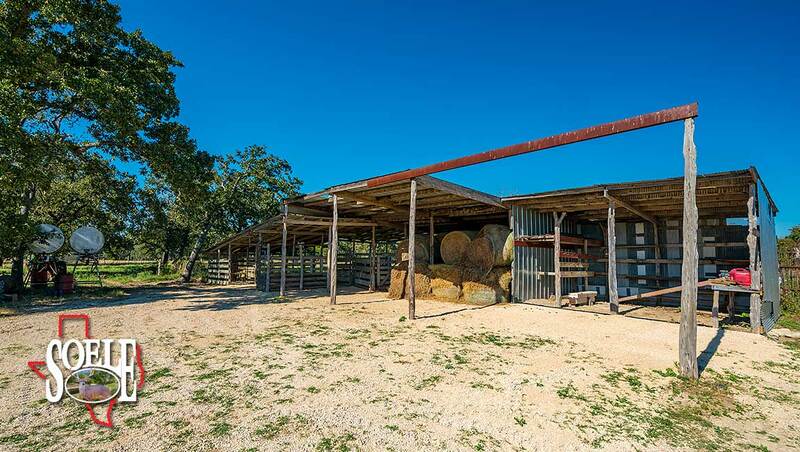 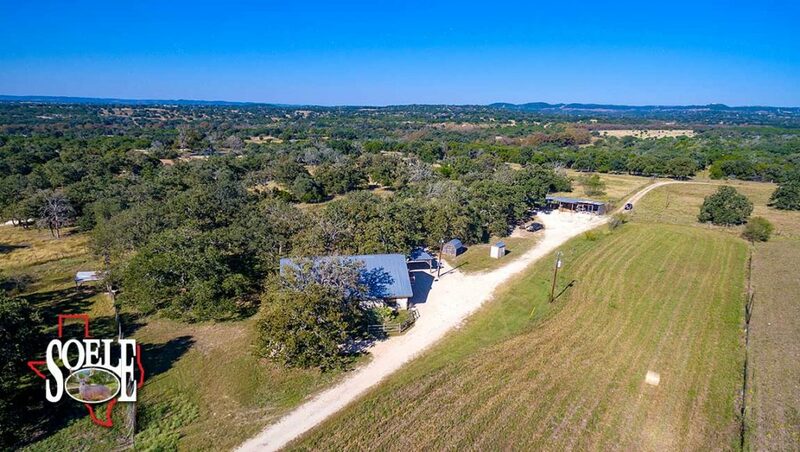 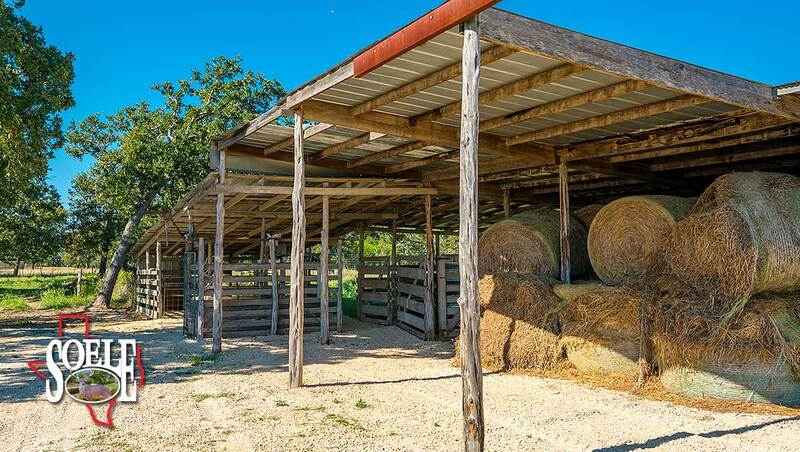 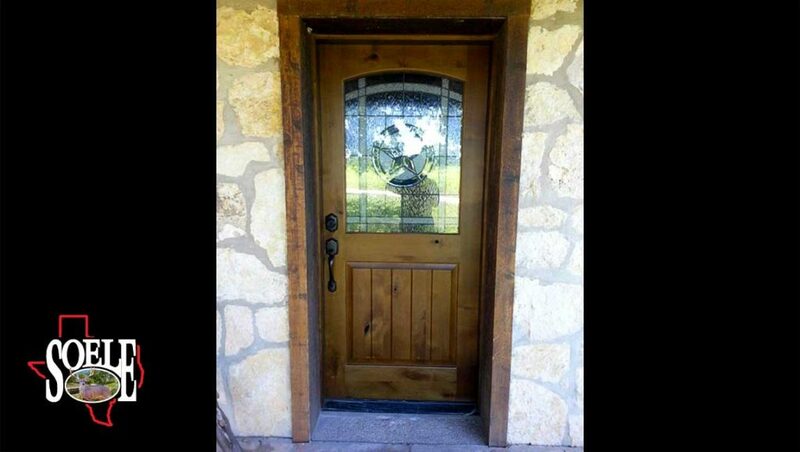 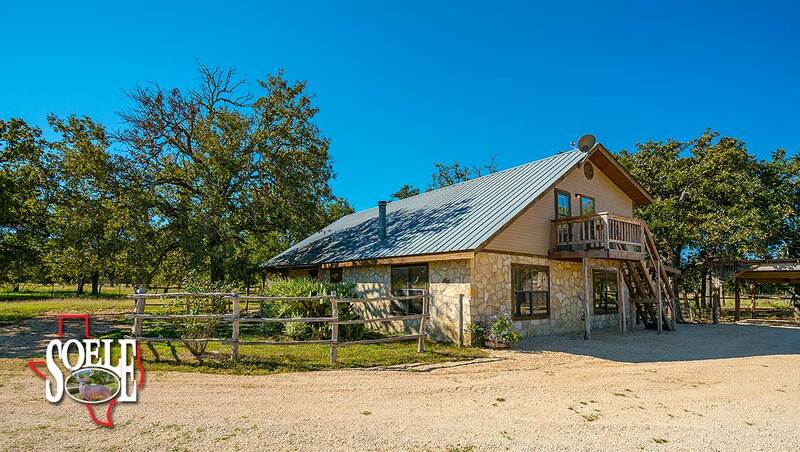 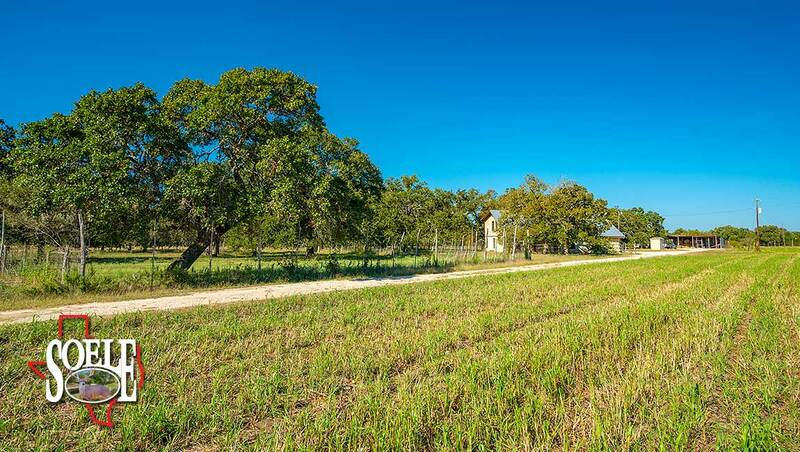 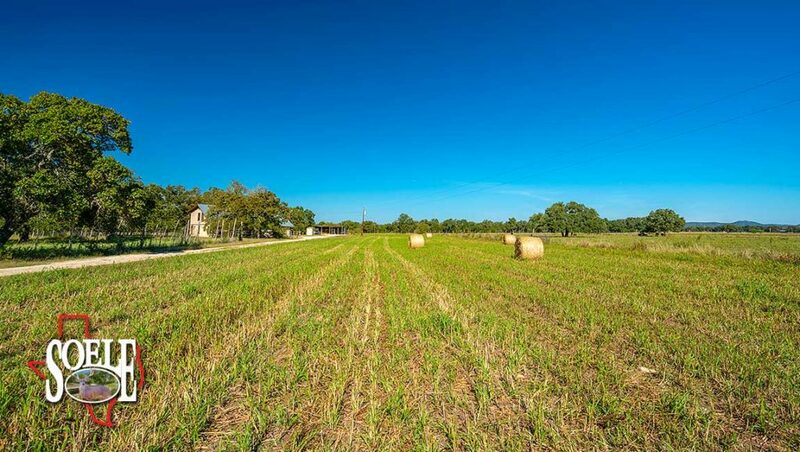 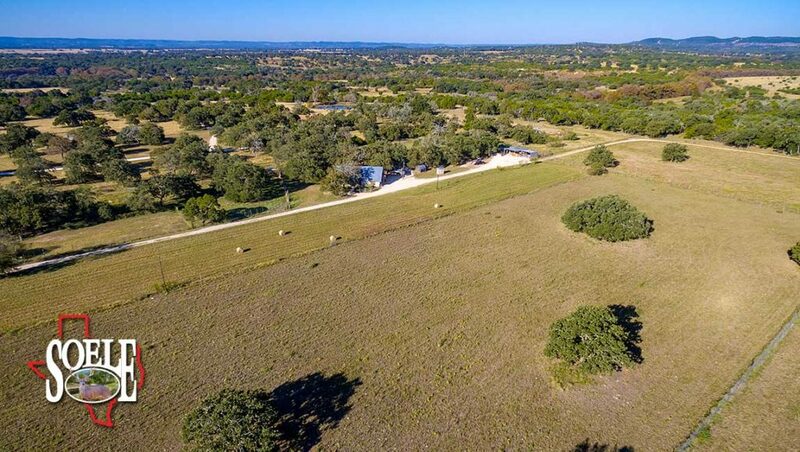 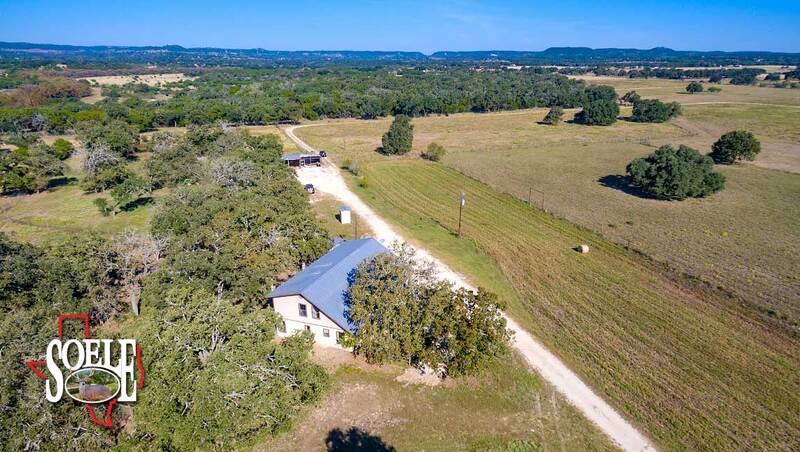 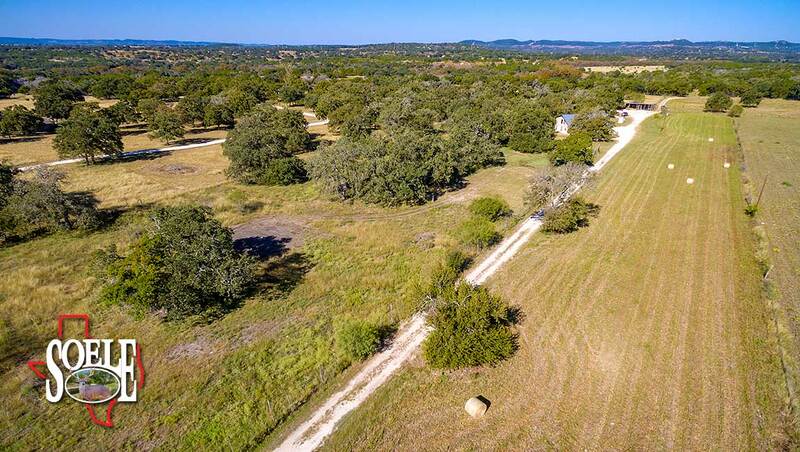 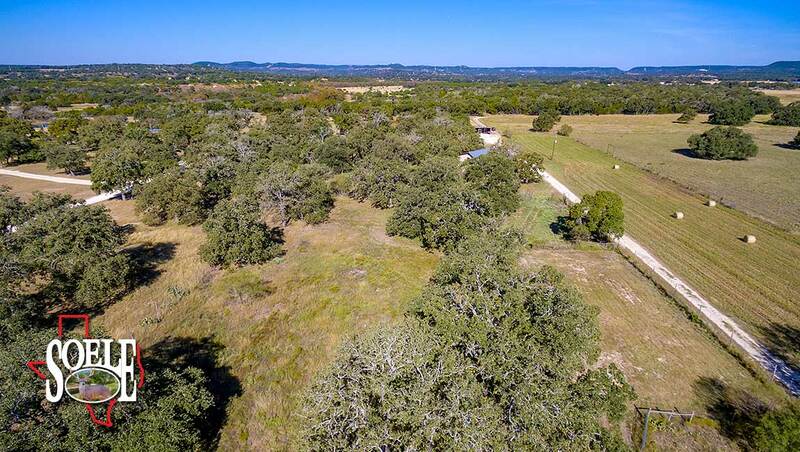 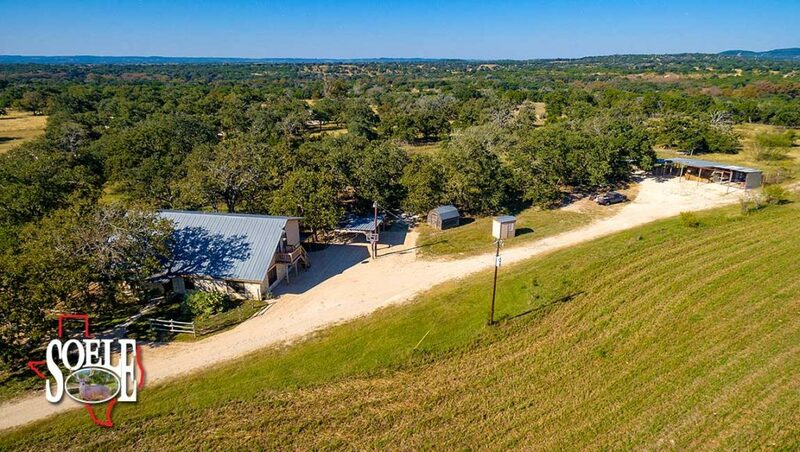 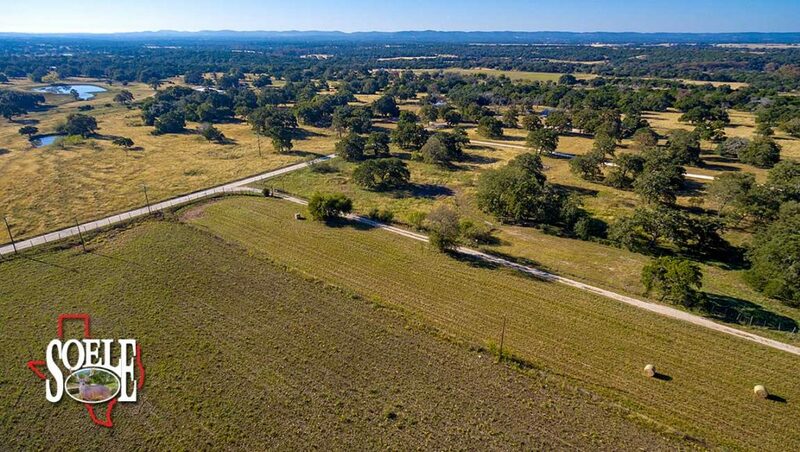 23± acres, just 5 minutes from Bandera and 20 minutes to Kerrville! 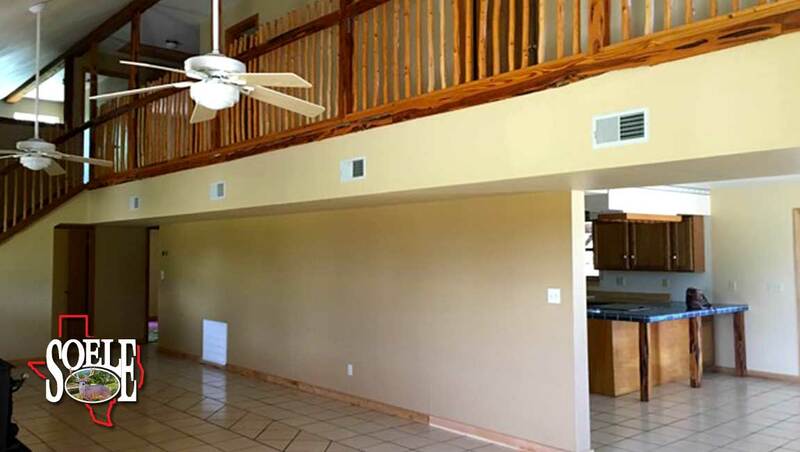 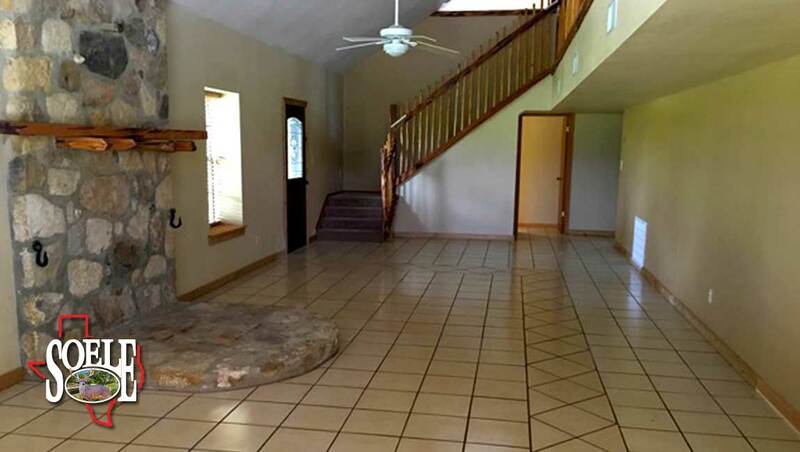 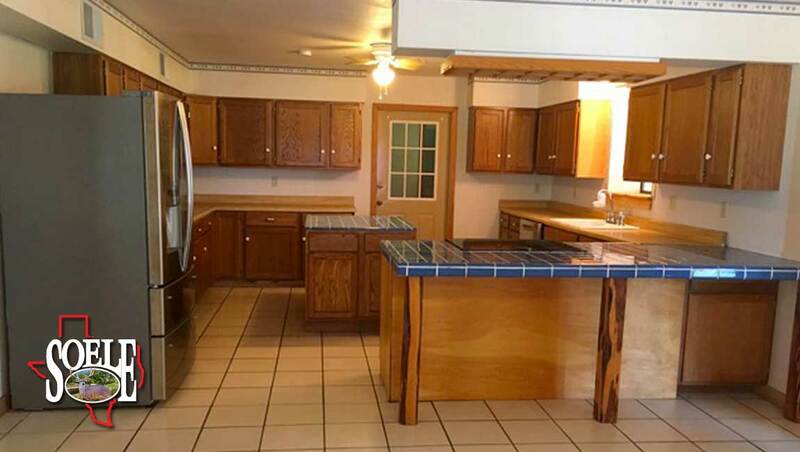 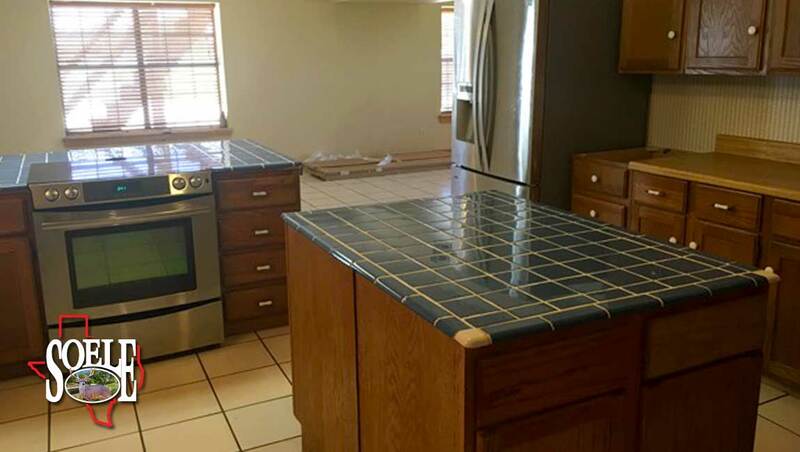 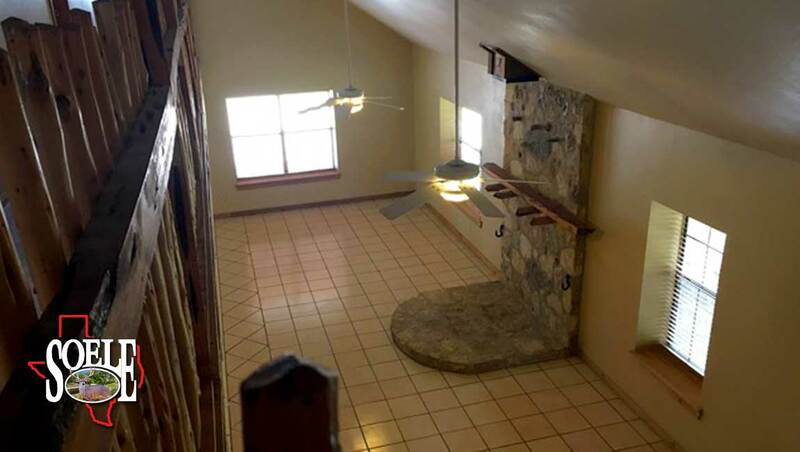 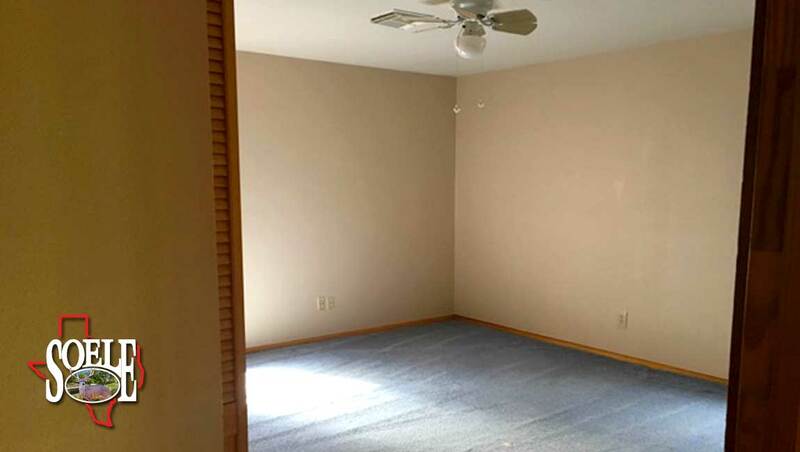 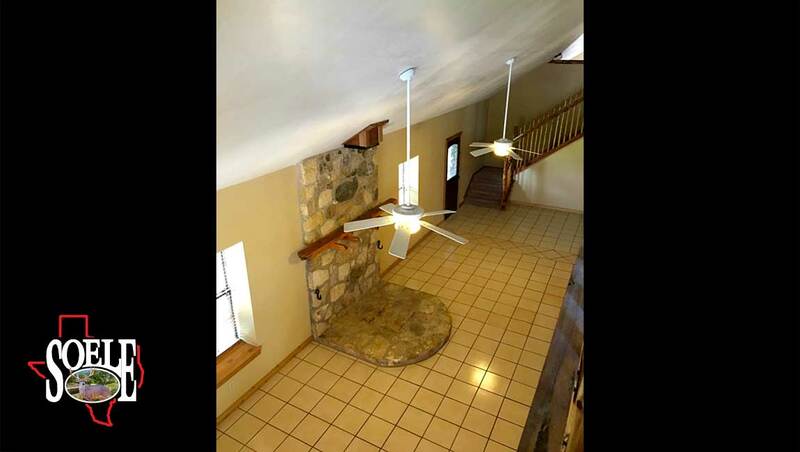 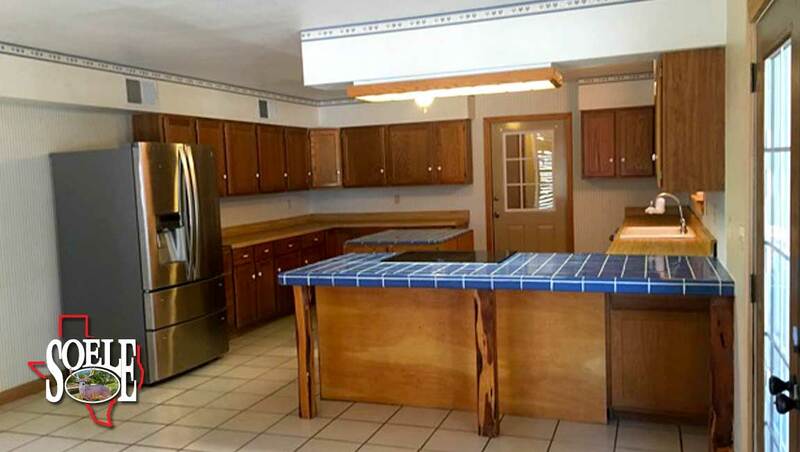 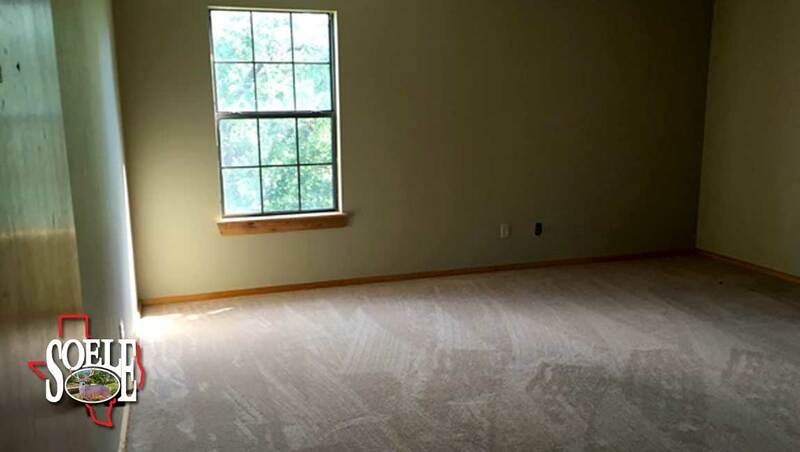 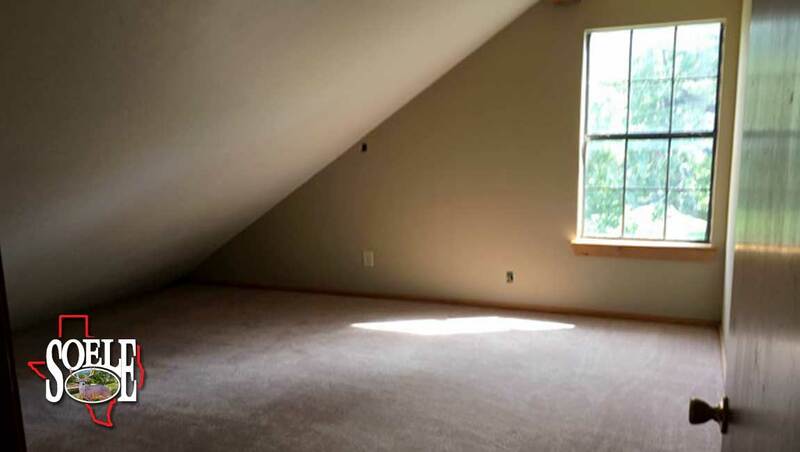 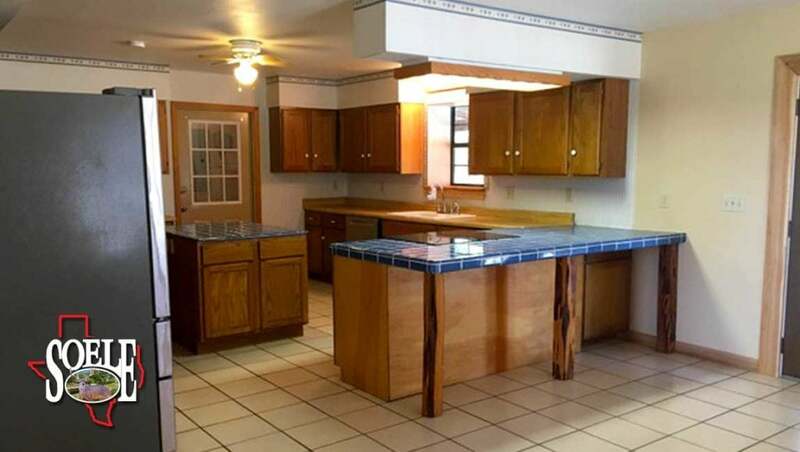 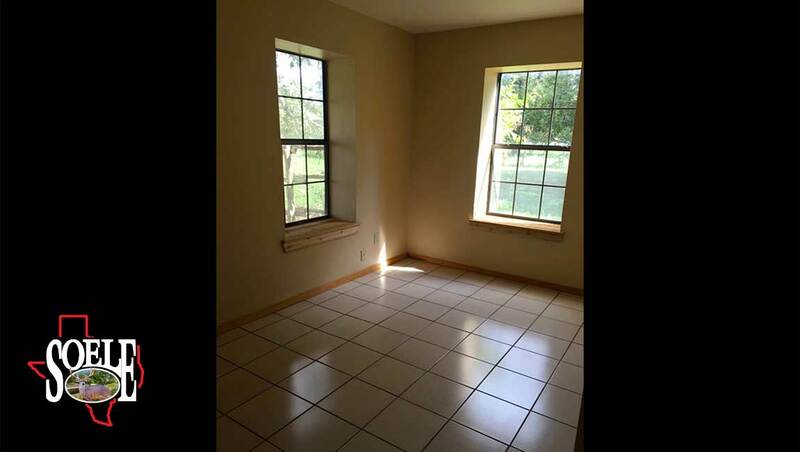 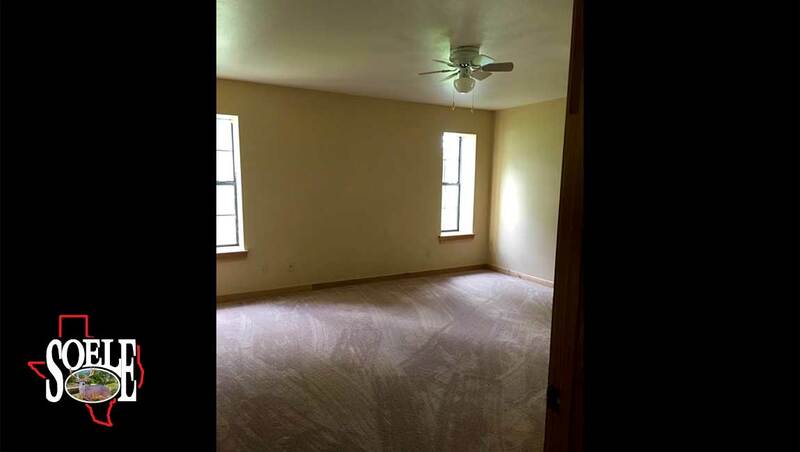 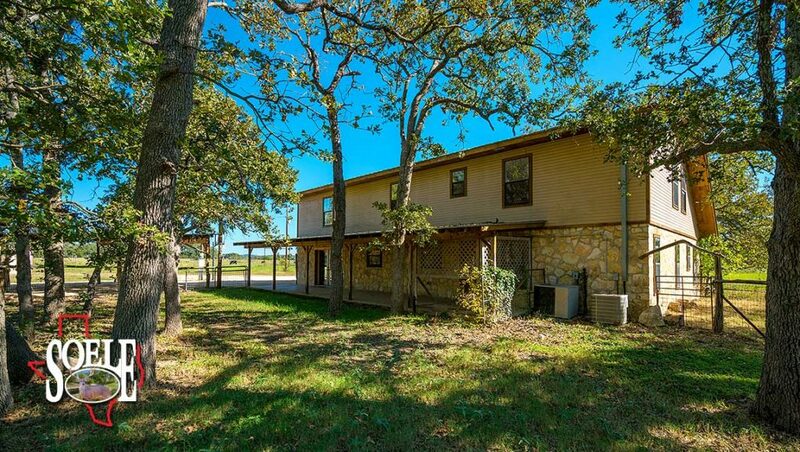 AG Exempt with 3,650± s.f., 2-story, well-built rock ranch home with 4 bedrooms and 2.5 baths, 2 living areas, office, utility room, kitchen with stainless steel appliances, dining area and large covered porches. 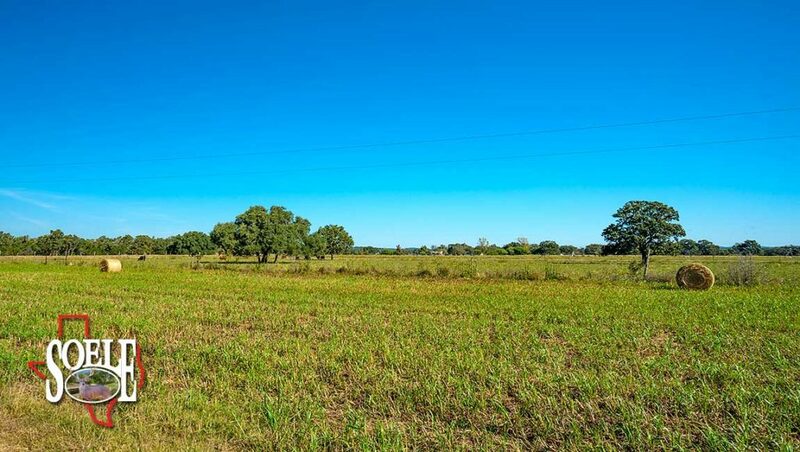 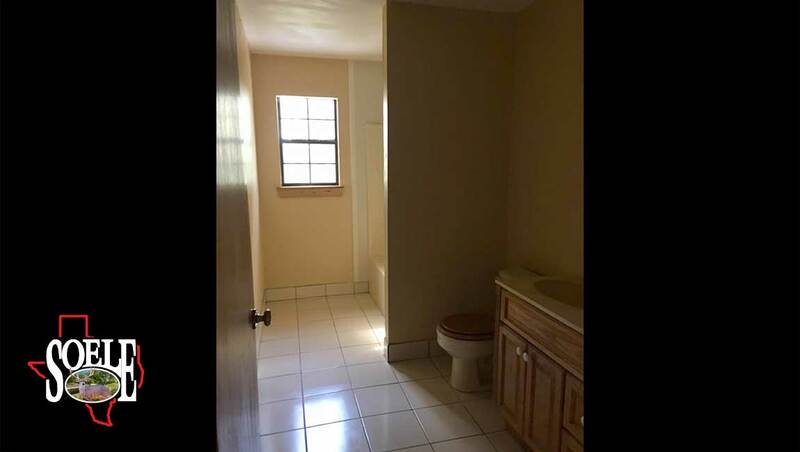 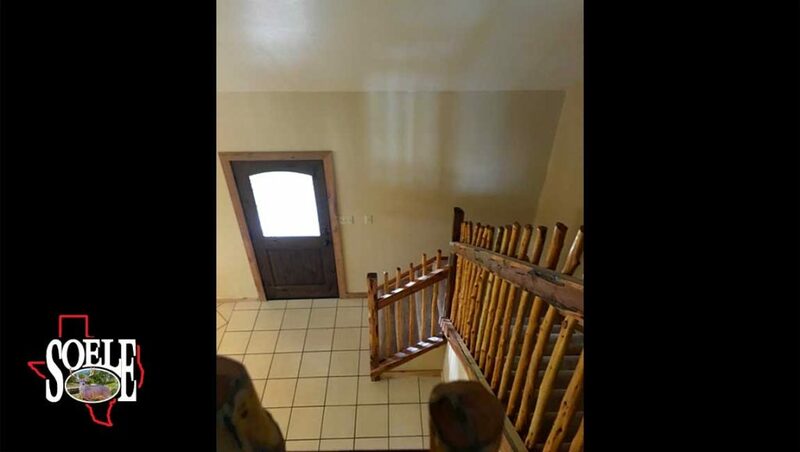 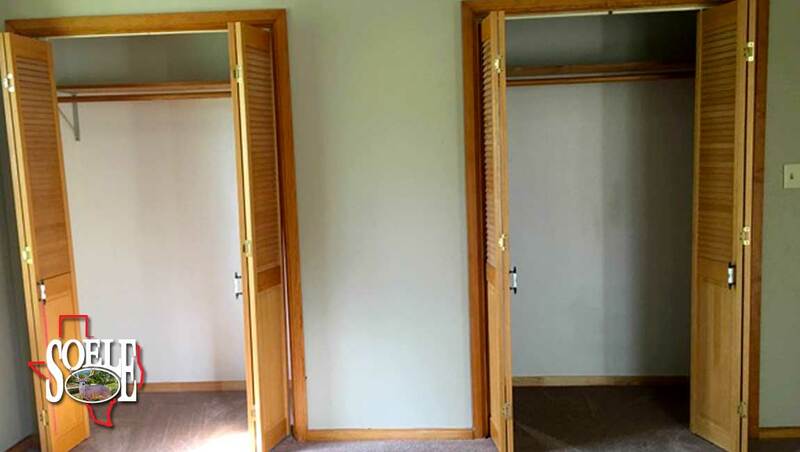 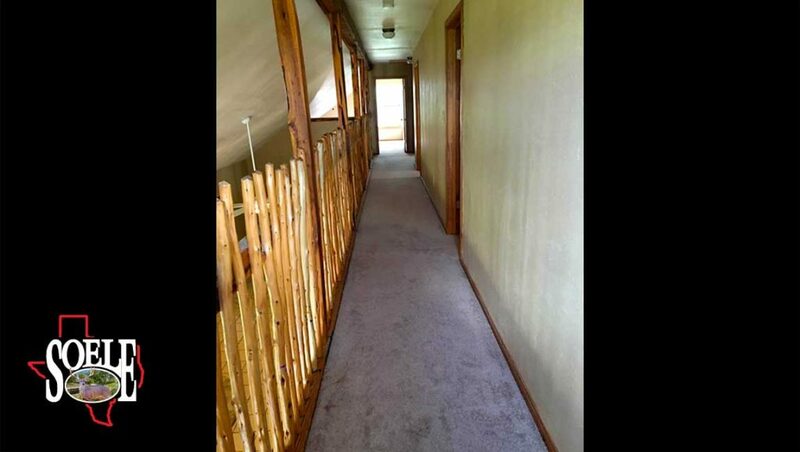 The property is very private with electric entry gate, all weather road, game-proof fence around the perimeter of the property with very good cross fencing, and not in a subdivision. 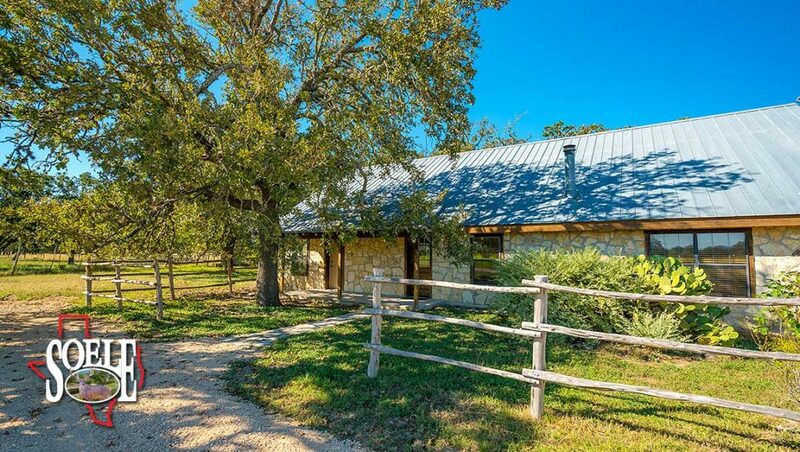 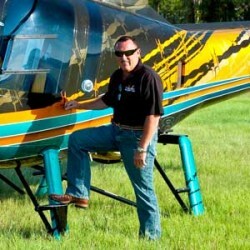 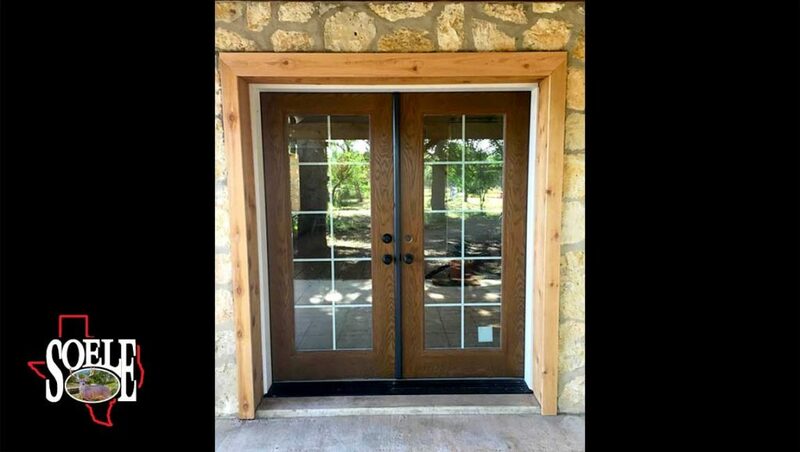 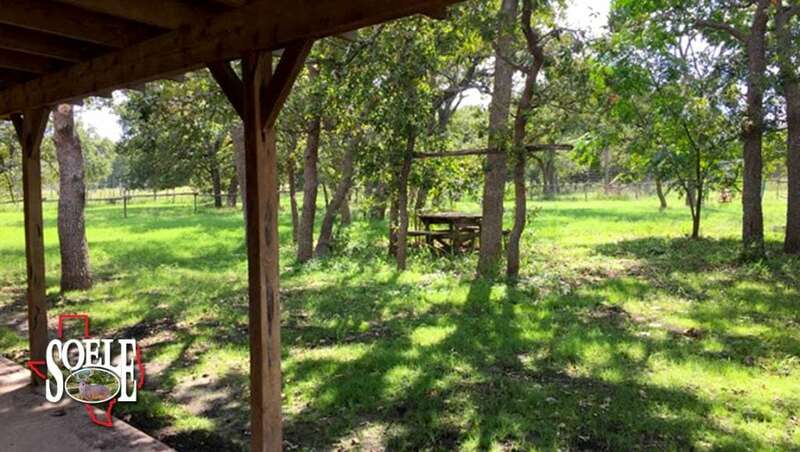 The park-like setting of this ranch features two ponds, level land with good dirt and many large oak trees, excellent water with one water well.